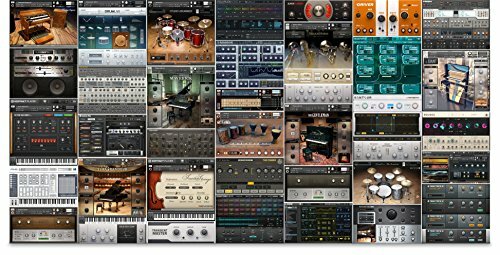 Looking for some 24 bit drum sounds for your music productions? Then you will want to grab the freebie from Wave Alchemy featuring 175 24 bit one shots from the new release Drum Tools 02! • Identical in folder structure to the processed drum section, the ‘vinyl drums’ folder includes a selection of samples bounced through 12” Vinyl for added grittiness and warmth! Do you have a product you'd like to see reviewed on Beat Mode?